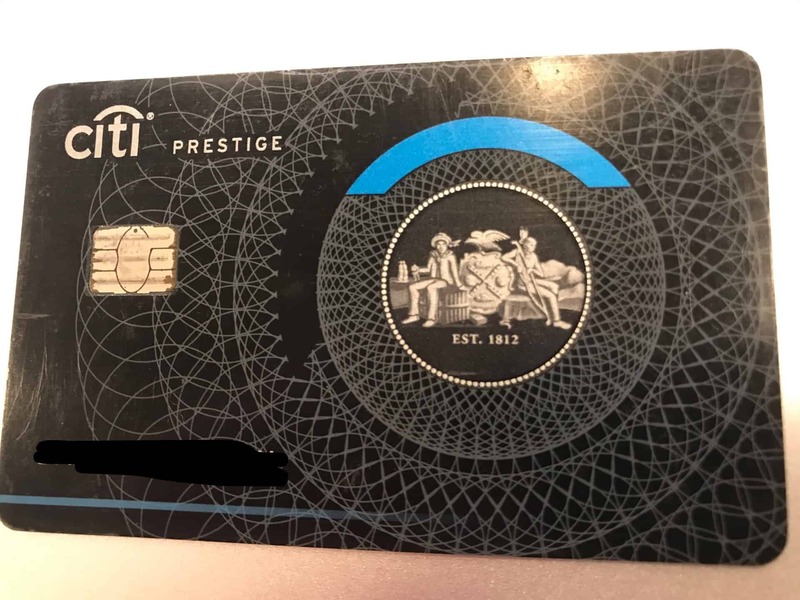 Changes for the Citi Prestige rumored. But will they matter? Then last July, they announced a gutting of benefits. No more Admiral’s Club access after July 22nd, 2017. 4th night free is now a) exclusive of taxes and fees and b) a blended average of the 4 nights. No more golf. And all flights on the Citi Thank You Portal redeem at just 1.25c a point (compare that to the Chase Spaphire Reserve which lets you spend points on the Ultimate Rewards portal at 1.5 cents a point). The announcement read like a list of reasons why Citi didn’t want to compete in the luxury card space anymore. I’ve kept my card for the year, but plan to downgrade it to another product when the annual fee hits – simply because the value isn’t there compared to my Reserve. But now Doctor of Credit reports *possible* new benefits being announced later this month. Points can be used when redeeming for 4th night free benefit. The benefits may be announced July 17th, per Redditor jlucib. A metal card. WHO CARES? So over this metal card fad. Make it thinner and lighter and I’ll care. A little. Using TY points at 1% for cash/gift card. It’s an improvement on a terrible way to redeem Thank You points and is still just barely “OK” with this theoretical improvement. Use points towards 4th night free benefit. Cool enhancement. Not worth writing home for. The improvements that have been leaked and not yet confirmed would NOT make this card better than or even equal to the Chase Sapphire Reserve. But there IS one class of consumer for whom the Citi Prestige remains an amazing deal: those that often stay 4+ nights in a single hotel. That’s not me. I managed it twice last year which covered the fee on this card, but it’s not my normal pattern. If you do, you are probably making back $100-$300 every time, even with the changes to that benefit. You can cover the fee quickly that way. And if you book higher category hotel rooms (like suites) or rooms that include extra benefits like spa/parking/food credits, the 4th night free will be that much richer. Redeem points in the Thank You portal at 1.5c per point (equivalent to the Reserve). Ability to TRANSFER to American Airlines. I’ve never understood why this isn’t possible. And lets say that only Prestige cardholders could transfer their Thank You points… that would be a real benefit to the card. Although they’d probably want to give the same benefit to Citi Premier cardholders. Maybe Prestige cardholders could get 1.25 points per Thank You points when transferring to American. Everyone talks about the Chase Sapphire Reserve (CSR) now while the Prestige gets no love (for good reason). So what would get you to reconsider the Citi Prestige? 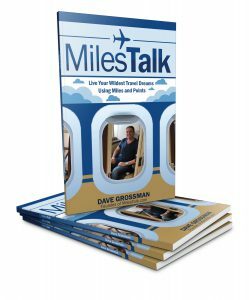 Let me know in the comments or in the MilesTalk Facebook group. have no effect on me. I use the airline benefit, and the hotel 4th night actually makes us profit. So, this is a keepr for me. I’ve actually updated the post as I agree with you and Michael (in the Facebook group) that if you do a number of 4 night stays, it may well be the best card for you. I maintain none of the rumored changes will improve the card much for anyone who can’t utilize this one benefit, but for you and those with travel patterns like you, it is a fantastic card. You only need to beat $200 a year in savings from that benefit to be ahead.